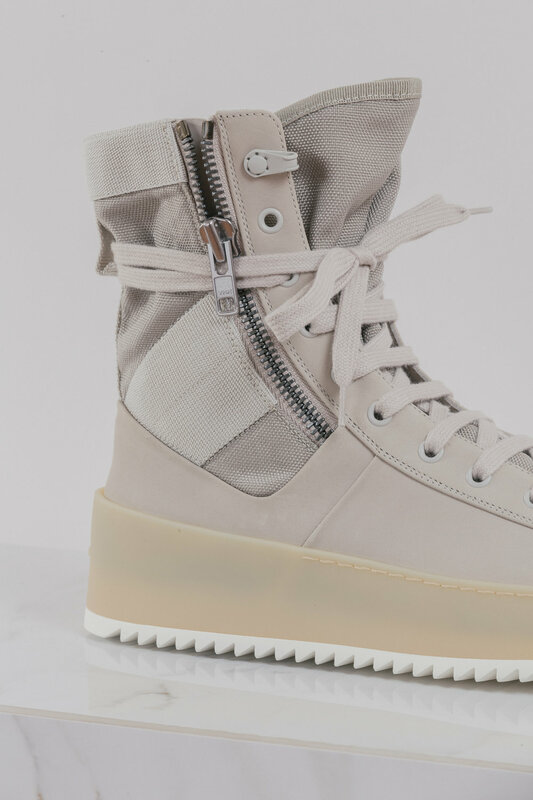 Jerry Lorenzo’s highly-anticipated Military Sneaker adds to the designer’s repertoire of instant classics, offering a premium leather high-top design with neoprene paneling and hand-stitched reinforcements. Our team, led by Samuel Trotter, is responsible for the ongoing photo content for their newly released footwear. 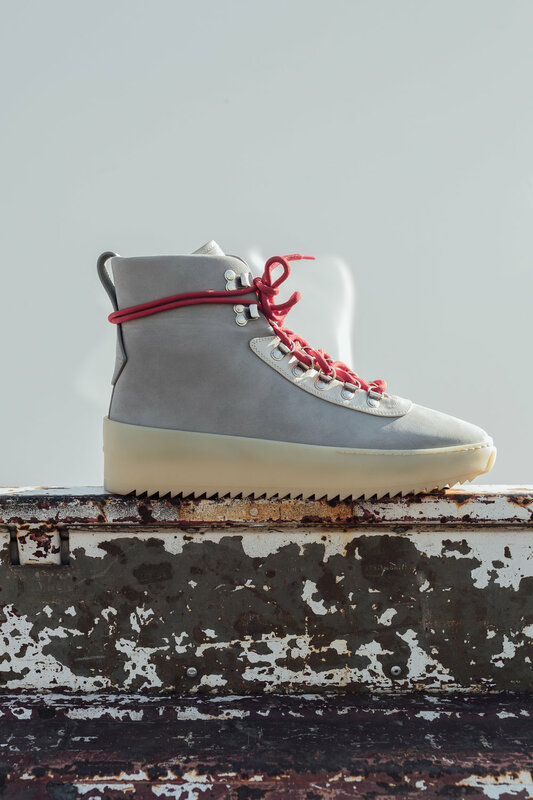 Images live across all of Fear of God's media channels.